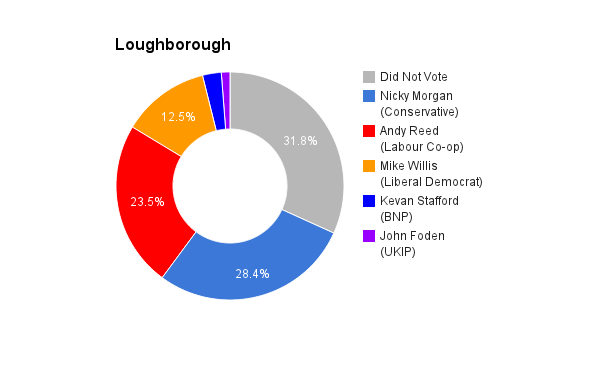 Loughborough is located in Leicestershire in the centre of England. The constituency was created in 1885 and has been a bellwether seat since 1974. The current member of parliament is the Conservative party’s Nicky Morgan, who has served since 2010. Went to school in nearby Ashby and went on to complete at doctorate in Chemistry at Birmingham University. Worked at the University of Louvain in Belgium and then as Professor of Animal Sciences in Costa Rica. A change of career led Matthew to study an MBA at London Business School and then to Japan at the Keio Business School in Tokyo. Matthew worked at Fisons in Loughborough where he was responsible for Business Development in its International Operations. 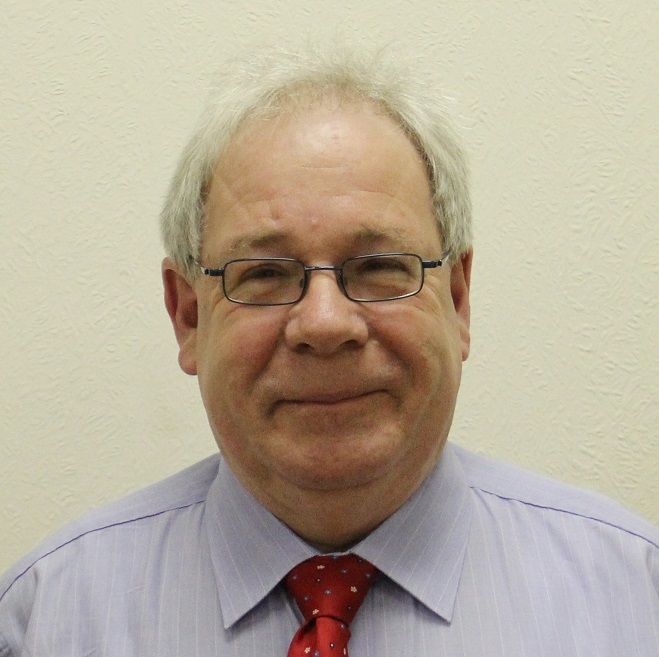 Matthew has been a Leicestershire County Councillor, a borough councillor and a non-executive director of a Leicestershire NHS Trust. Matthew has an interest in all things food, founding one of the UK’s first farmers markets. He founded the British Pie Awards. He makes his own cheese and was a judge at the World Cheese Awards.